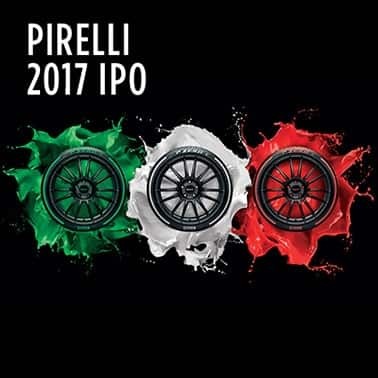 Milan, January 22, 2019 – Demand has doubled: homologations of Pirelli tyres equipped with innovative PNCS technology numbered 78 by the end of 2017. 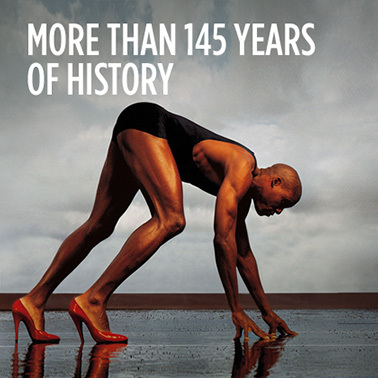 One year later, the figure increased by 100%, now making a total of more than 150. 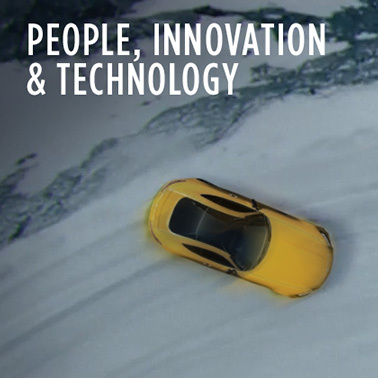 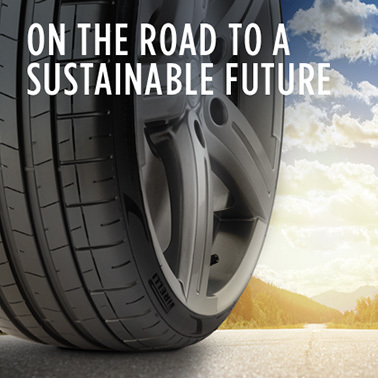 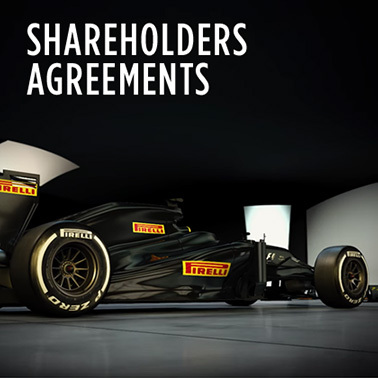 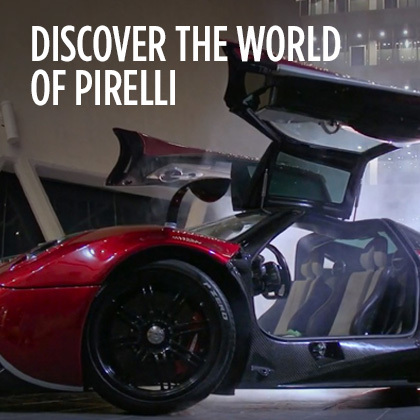 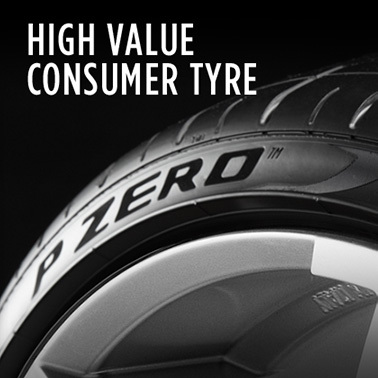 This system created by Pirelli has been on sale since 2013 and is increasingly requested by the world’s best-known carmakers, especially those in the premium and prestige sectors, to offer greater comfort to drivers and passengers.